In finding the right motif for your home, it is a good thing to start in thinking the best wall covering you will put in every part of the house. The wall is one the most important foundation of your house motif because it takes a large part in your surroundings. It will make the job a lot easier if you start in choosing the wall design before selecting the furniture. 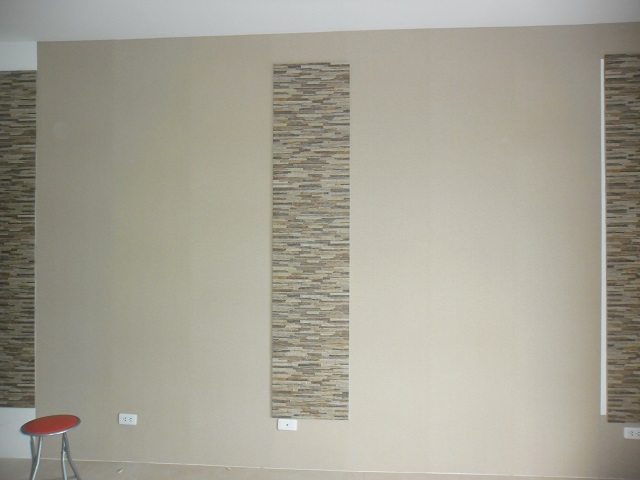 One of our clients in San Lorenzo Village, Makati City opted for Diamond Wall Paper, which has a simple style and the color is neutral. 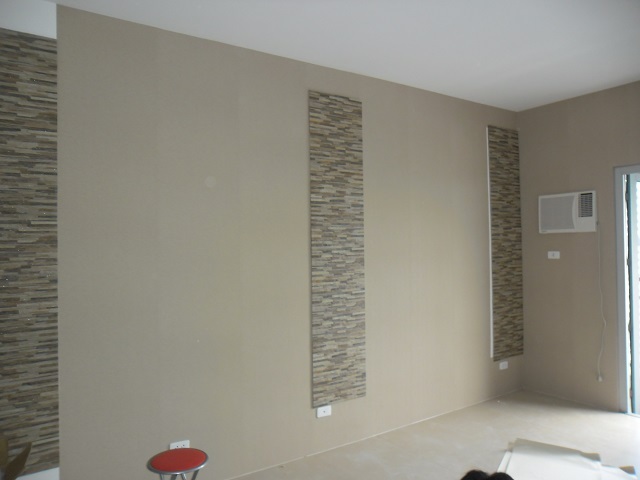 They select Diamond Wall Cover with a touch of beige and brown color to make it easier to choose the right furniture that can coordinate to the wall. They also like the neutral color that can complement to any kind of motif, so whenever they wanted to redesign the house, Wall Paper can still complement with it. Vinyl Wall Paper Cover has a longer lifespan than the paint and it is very easy to clean because of its vinyl material, unlike paint when it gets dirty you have to repaint it, which makes it very expensive. Aside from Wall Cover, we also offer Carpet, Window Blinds and Folding Door. For more question and further inquiries contact us at (02) 668-9668 / (02) 893-1373 / (02) 403-3262 / 0916-311-3909 or email us at inquiry@dswindows.com. DS Windows & Walls offers FREE estimate and measurement within Metro Manila. You can also see all our Wall Paper Cover designs in our website http://wallpaperphilippines.dswindows.com. Please visit and like our Facebook pages at http://www.facebook.com/windowblindsphilippines, http://www.facebook.com/blindsphilippines and http://www.facebook.com/blindsmanila.